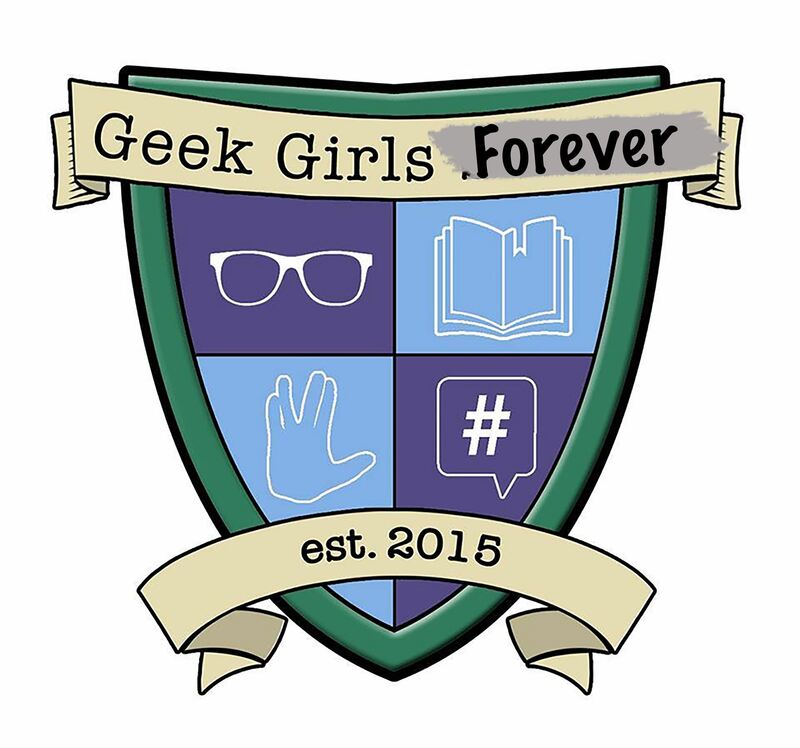 Give the gift of Geek Girls! Fill out all the form below and once payment is received, your e-gift card will be processed. Monies will be applied to an account bearing the recipient's name, so please make sure you list it correctly below. You will receive an email confirmation immediately, and the e-gift card will follow within 24 hours. 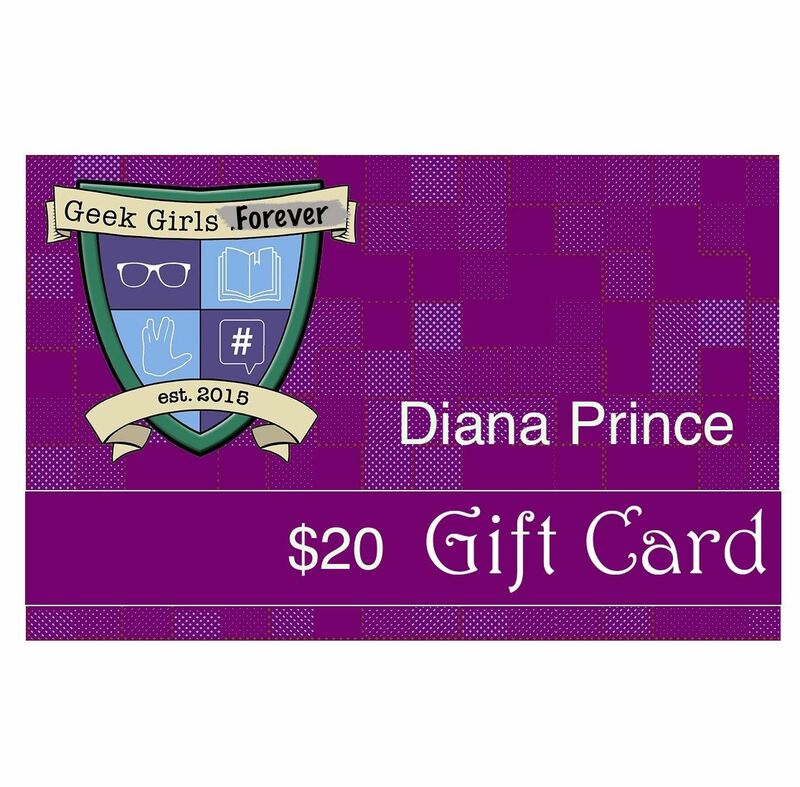 Want a gift card in an amount other than what is listed below, email us! What email address do you want this gift card emailed to? Who is the person receiving this gift card?